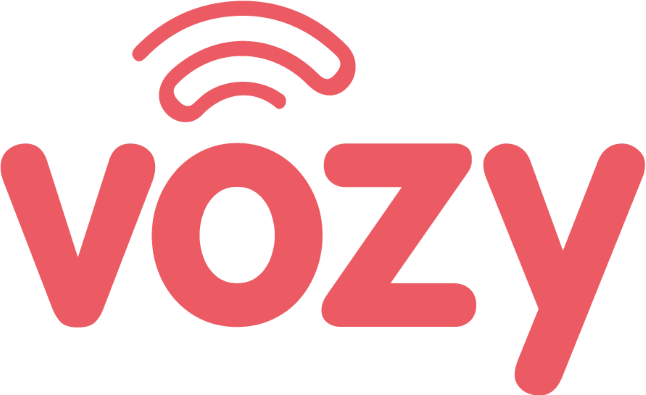 Here’s how to get signed in Vozy. Type https://web.vozy.co on the address bar. Enter your account name, email address and password. Be sure to enter the email address you used to sign up. Your initial password is provided in a Welcome email sent to you after sign-up. After going through the set-up wizard, the password will be the new one you created. Click Login. To exit Vozy, click Log Out at the top-right corner of the page.